Time until Bionicle: Tales of the Tohunga release day! Bionicle: Tales of the Tohunga (Lego Bionicle) was developed and published by Lego Media. 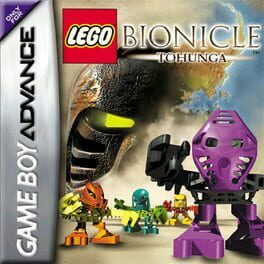 This is the only canon handheld Bionicle game, and seems to serve as a prelude to the Mata Nui Online Game and Mata Nui Online Game II.